So the big news for tonight is that Billy Butler was thrown out attempting to steal for the first time this season. Well that and the fact that it was Bacon Tuesday at the ole Coliseum sponsored by Jeff Francoeur himself ! And yeah for a brief time Bacon Tuesday was trending throughout the whole United States Of America. 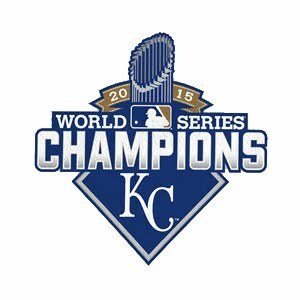 And of course I've got to mention Danny Duffy's 8 K's. And what was that ? A home run by Mitch Maier ? Are you kidding me !! And of course who could forget the man, the legend, umbrella man ! And is it really any wonder that Umbrella Man and Bacon Tuesday would both show up on the same night ? I think not. And now we're going into an 8th inning rain delay, lovely. 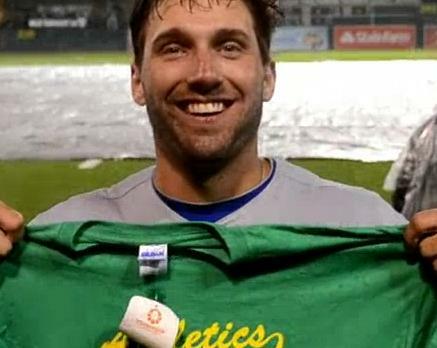 The box office hit Moneyball ! Fans that show up to the park dressed as seats and fans that are invisible ! And who doesn't enjoy the rain delay. 2. 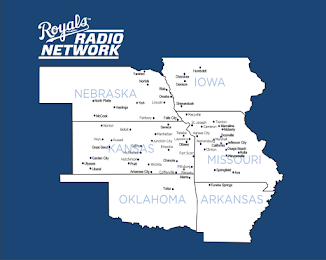 And while your doing that be sure and stop by one one last time and say goodbye to one of the all time great Royals blogs The Kc Pipeline. 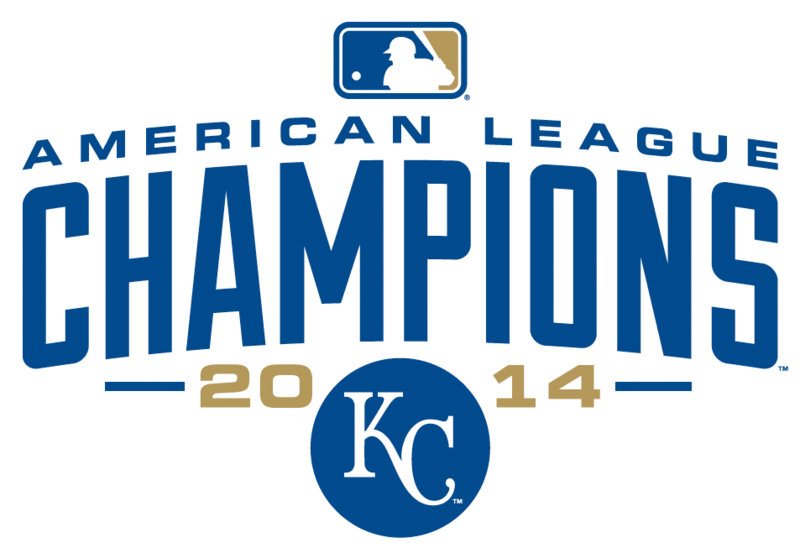 EDIT: Game called Royals win !! !